Green soy bean with sea salt. Served with miso soup, salad and rice. Spicy. With not much competition in the area, Mizu stands out as a top choice for an in-restaurant, hibachi-style experience or a take-out night at home. Awesome quick delivery. Delicious Food !!! Food is always amazing love mizu! Mizu is the largest Hibachi restaurant in New City, Rockland County. This is a place to meet new friends, celebrate special occasions or just enjoy an entertaining meal. Our highly skilled hibachi chefs slice and dice your meal, providing entertainment as you enjoy traditional Japanese cooking using American favorite like steak, chicken, seafood and vegetables. 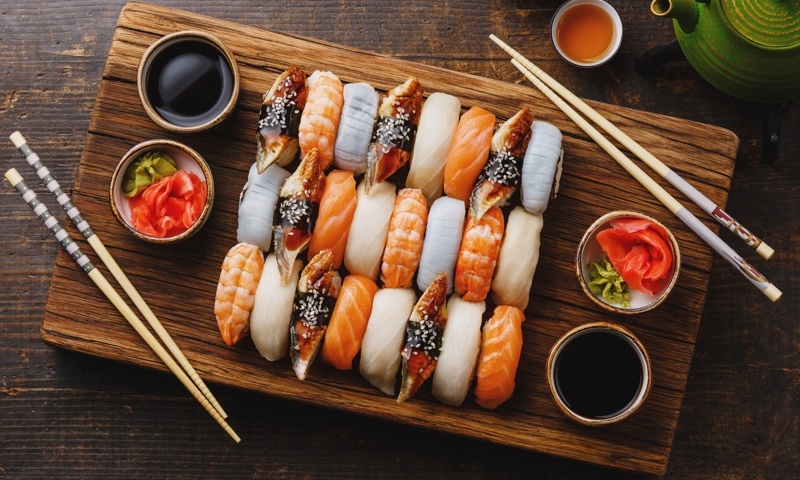 Whether you're craving a quick bite or looking to treat yourself to a delicious meal, you can now order your Mizu favorites for takeout or delivery.